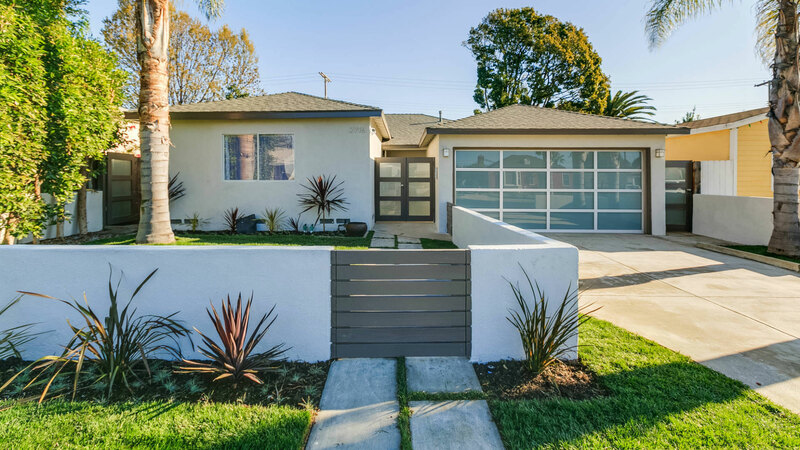 If you’ve been looking for a 2015-updated home with sleek lines and modern sophistication, look no further. Located on the border of Mt. Washington and Glassell Park, this home is perfect for entertaining and keeping cozy on quiet nights by the fireplace. The open floor plan of the main level lets you flow seamlessly thru the living room, dining room, and kitchen. Handsome lava stone kitchen counters are striking against the glass backsplash and white cabinetry. Follow the richly colored floors upstairs to 3 generously-sized bedrooms. Monochromatic color scheme in all 3 bathrooms look straight from a design magazine. The master suite, complete with walk-in closet, leads out to a tranquil backyard with drought-friendly turf. This ultra-hip, re-imagined home also features new dual paned windows and HVAC system. Send offers quickly for a chance to live here.